We had an AWESOME time driving Adam&apos;s CJ7 Jeep! It was a lot of fun! The Jeep is newly remodeled and yet still had the vintage Jeep riding feel to it, similar to our old Jeep. Adam spent a lot of time with my husband going over the intricacies & details of the Jeep. Adam was very detail oriented and made sure we were comfortable driving the Jeep before we left. He showed us how to remove the windows and doors to make the experience even more fun! Adam gave us his phone #&apos;s in case of emergency. Also, We were celebrating My husband&apos;s 40th birthday & Adam&apos;s wife Sian greeted us with an incredible picnic basket of snacks wishing him Happy Birthday! They went above & beyond the Turo experience. 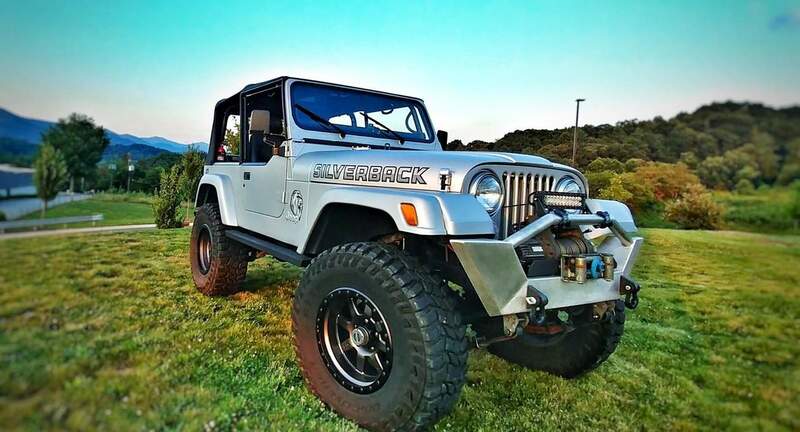 We highly recommend the CJ7 to experienced drivers who want to enjoy an fun ride in the mountains!